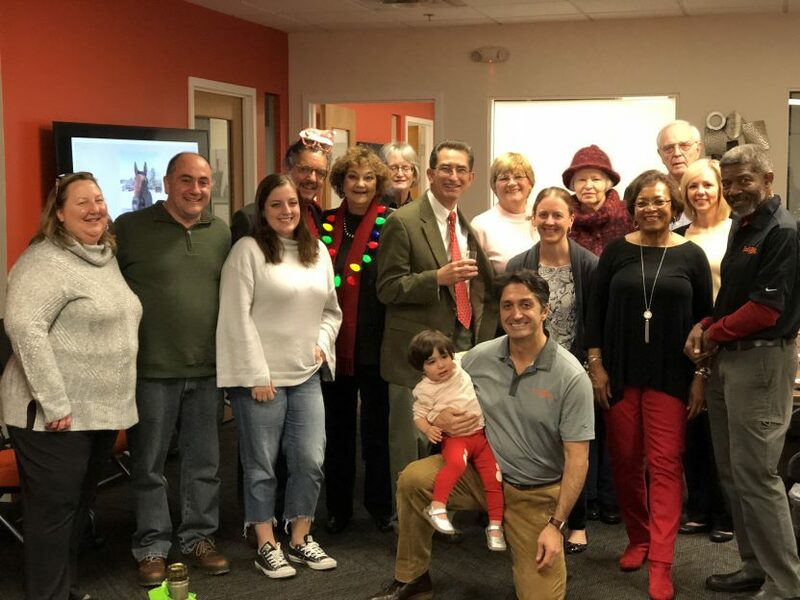 Happy Holidays from the InSight Law Team! ‘Tis the season for joy, generosity, and…office holiday parties! 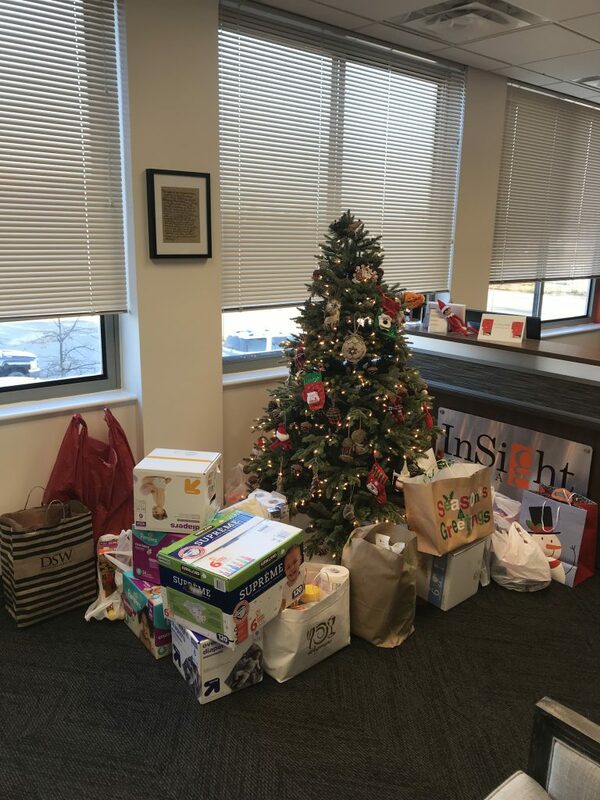 The InSight Law team celebrated the holidays recently and focused their efforts on helping an incredibly important non-profit organization – the Loudoun Abused Women’s Shelter (LAWS). LAWS has provided emergency shelter, counseling, advocacy, support groups, legal services and support to victims of domestic and sexual violence, completely free of charge, since the organization was founded in 1984. Our team members are so proud to provide support to such an amazing organization that helping women and families across Loudoun County.